Profile:STG designed and Rogers-O'Brien constructed the award-winning mixed-use building in the new Seton Medical District in downtown Austin. The four-story, Class A, green building features cutting-edge looks and tenant-friendly amenities like floor-to-ceiling windows, car charging and bike storage stations, and a landscaped courtyard with patios. The 650-car parking garage has entries on each floor. The smart building will house offices and retail storefronts. 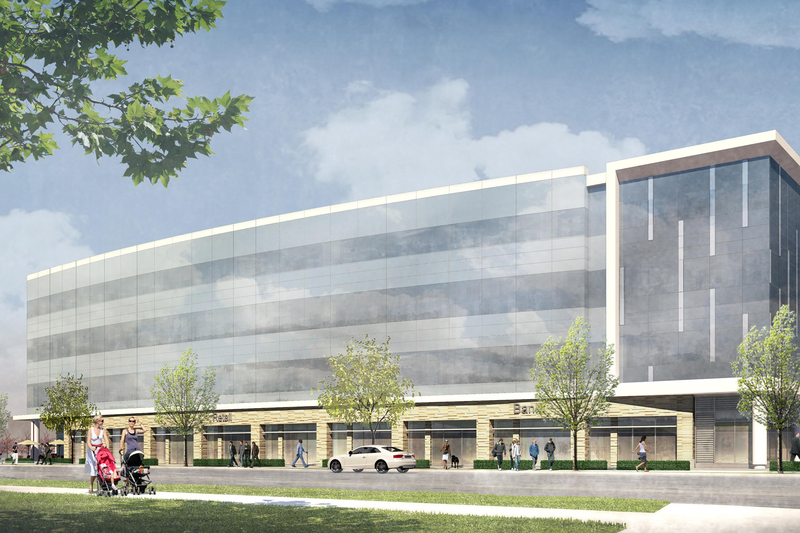 Services: DataCom Design Group provided IT (voice, data, wireless) and Electronic Security for the development's anchor tenant, with 65,000 SF.